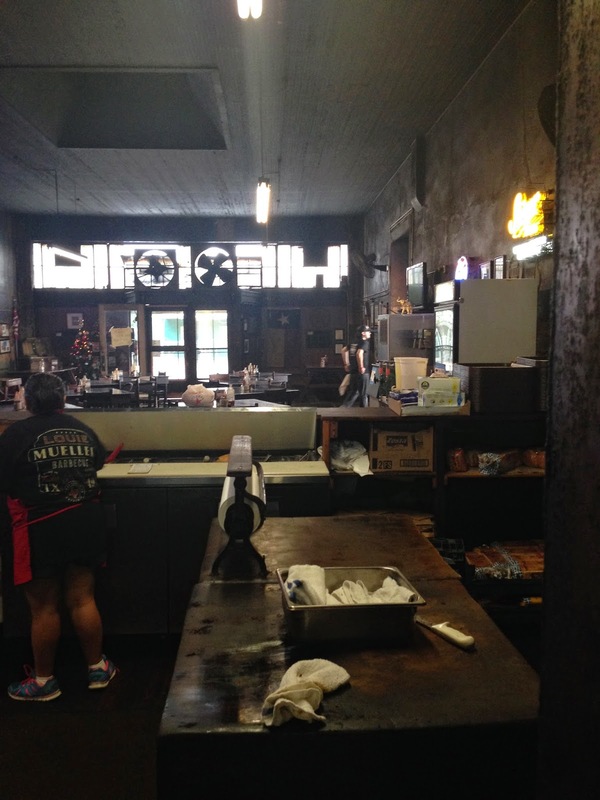 Austin BBQ joint Live Oak Barbecue is shutting its doors. The Statesman's Matthew Odam has the scoop. 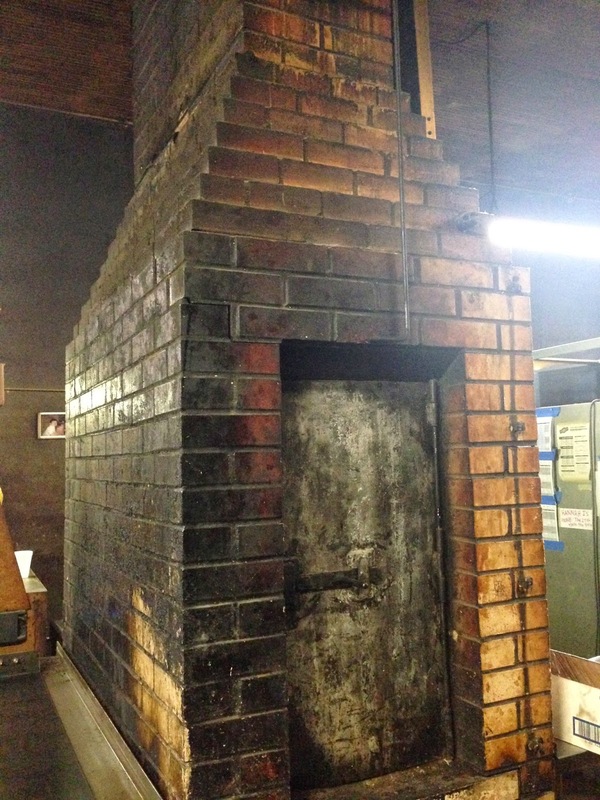 By the way, Live Oak's smoker is for sale. Jess Pryles on cover of The Weekly Review! It doesn't get much better than seeing good things happen to your friends. So, I was so pleased to see my friend and favorite Aussie Jess Pryles (who runs the blog Burger Mary) get some love on the cover of The Weekly Review. 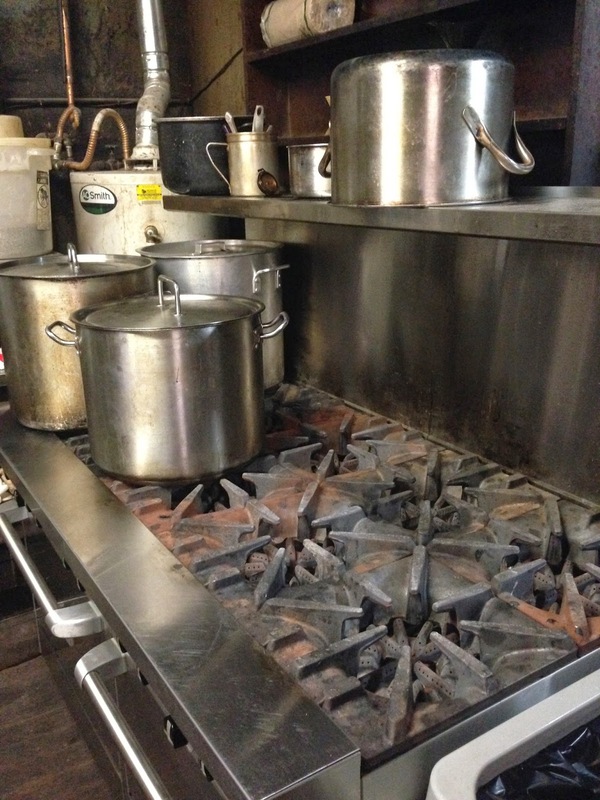 The article, "Smokin' hot," is about the rise of American-style BBQ in Australia. And no one there knows more about our brand of BBQ than Jess, who splits her time between her native Melbourne and Austin. Congrats, Jess! As I announced yesterday, we're giving away a huge Texas BBQ prize from Smokey's Denmark's BBQ Truck. Part of the prize is a private dinner for 2. 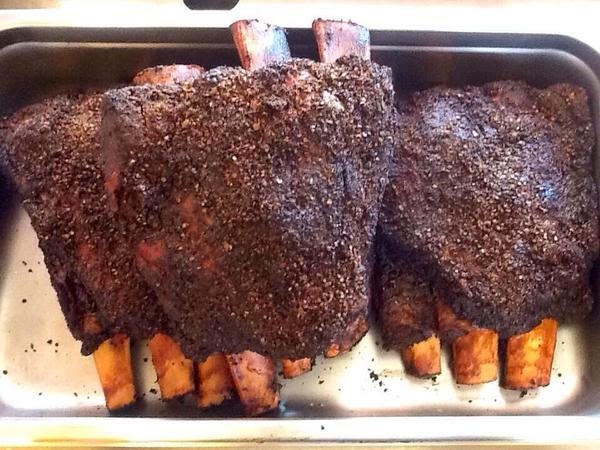 Just thought I'd give you a peak at the 3 meats that will be served at the dinner: sausage, beef ribs, & brisket. The Texas Trinity. 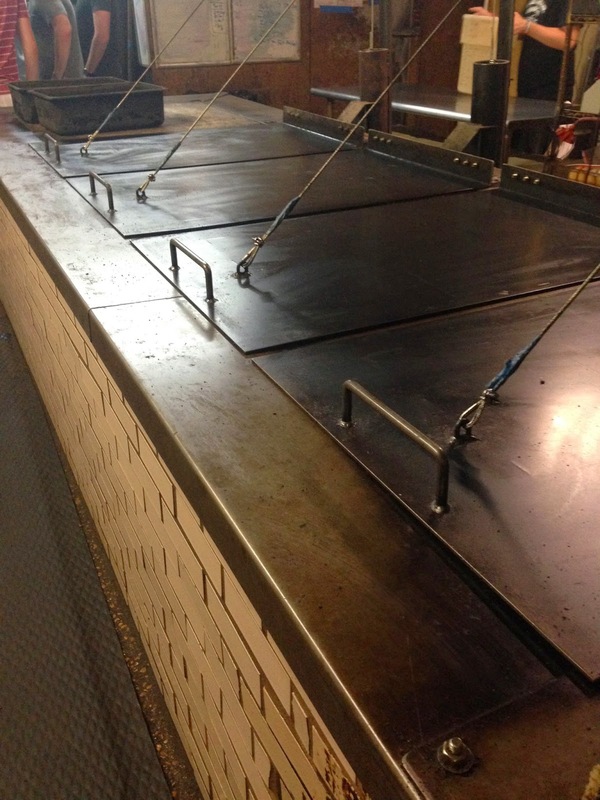 Pictures courtesy of Smokey Denmark's (via Twitter). CONTEST INFORMATION & ENTRY. Sunday's matchup between the Seattle Seahawks and the New England Patriots gives me a reason to team up with a Texas BBQ joint and hold one last Texas BBQ Giveaway of the football season. So, that's exactly what I've done. It gives me great pleasure to team up with Austin's very own Smokey Denmark's BBQ to give you a fantastic Texas BBQ Giveaway. Huge thanks to Smokey Denmark's, for making this happen. 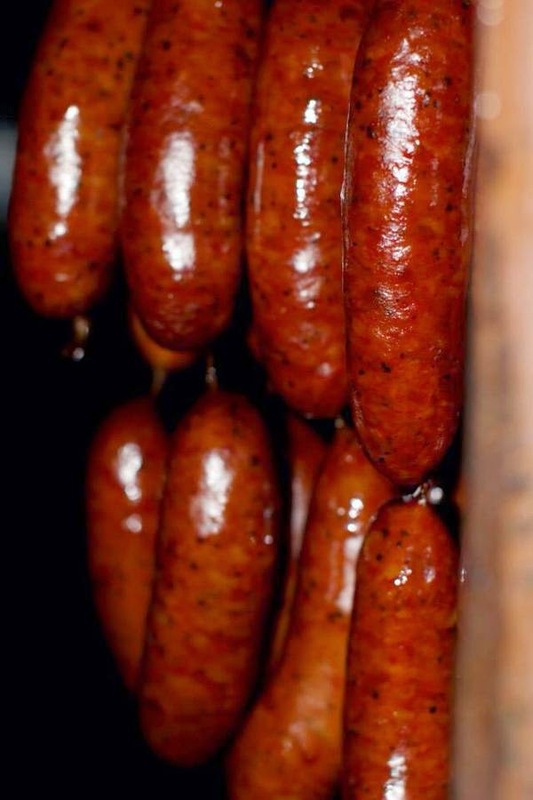 If you're into a private Texas BBQ feast for two with a pit tour & a personal Texas BBQ "how to" class, this giveaway has your name all over it! Dinner for two (their choice of date--within 30 days of winning). They will receive personal attention from us (I would like to do this after our "normal" business hours of Tues-Fri., perhaps around 5 or 6pm?). 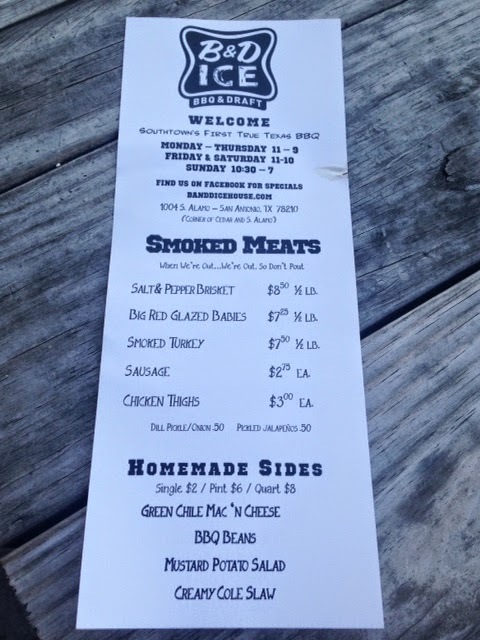 Menu: (Holy Trinity) Beef Short ribs, brisket, sausage, and two sides and drinks--we are two doors down from Live Oak Brewery, so we will pair up a good beer too. 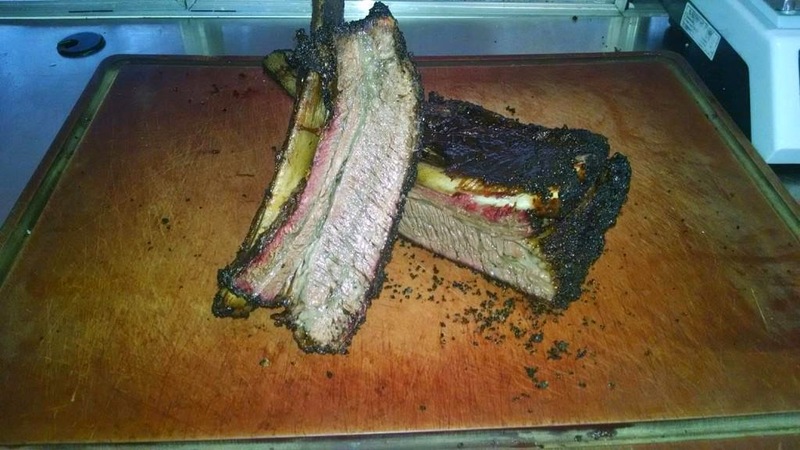 A "BBQ" one on one tutorial class, where they can learn all about how to smoke a brisket--includes how to purchase a good one, trimming, seasoning, selection of wood, how to run the pit from start to finish, etc. (3) Combined total yards in the game (i.e. Seahawks' total yards + Patriots' total yards) - NOTE: Combined total yards will serve as a tiebreaker, in the event one is needed. In the unlikely event we have a tie after this tiebreaker, I will come up with an additional tiebreaker unrelated to Sunday's game, for there will be just 1 winner. You may submit your prediction via email, via Facebook, via Twitter, or as a comment at the bottom of this blog post. (If you submit via blog comment, make sure to include contact information.) You may enter just 1 way. If you submit multiple (different) entries, none of your entries will be counted. Any entry submitted after kickoff Sunday will not be counted. Good luck! Bryan, Texas: Kreuz Market is coming! 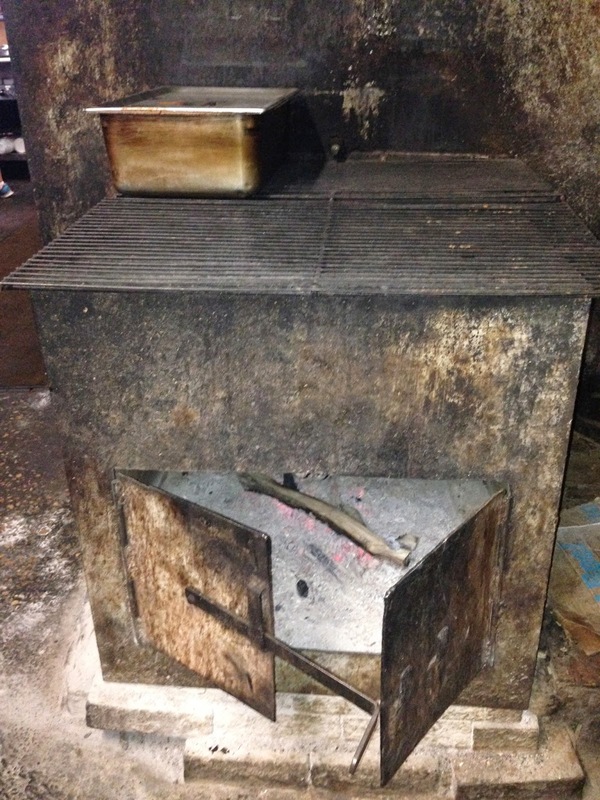 The famous Lockhart joint is opening a location in Bryan and will be taking some hot coals there this Wednesday at 4PM. Soft opening is February 2. The grand opening will be sometime in May. Hours will be 10:30AM-9PM, 7 days a week. Rise & shine! Later this morning, we're hitting the road for our 1st Texas Q Tours trip of the new year. 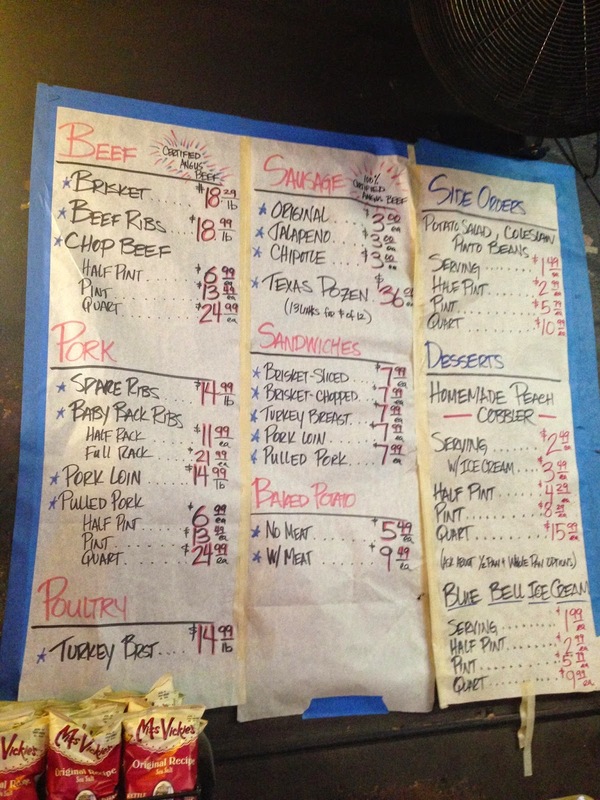 Five stops: 3 BBQ joints & 2 craft breweries! 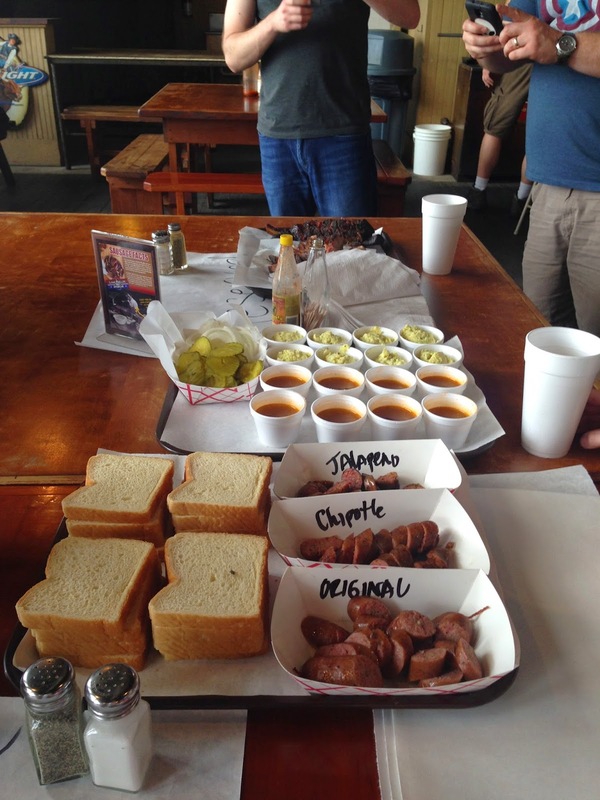 Updates via @TexasQTours & @ManUpTexasBBQ! If you want a customized tour for you & your family, your friends, your coworkers, etc., email me! 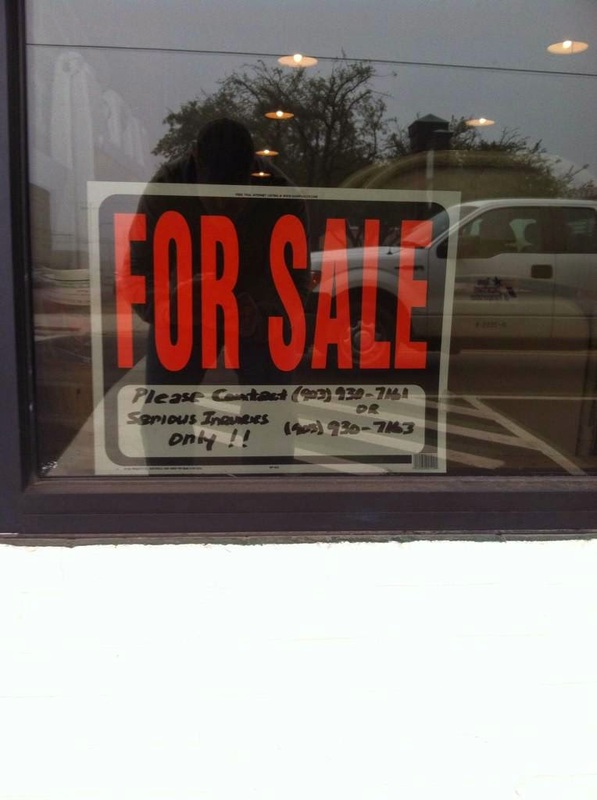 I learned this week via Twitter that Riverport BBQ (Jefferson, TX) is for sale. The picture below was posted with the tweet announcing the sale. The joint remains open for business, in the meantime. 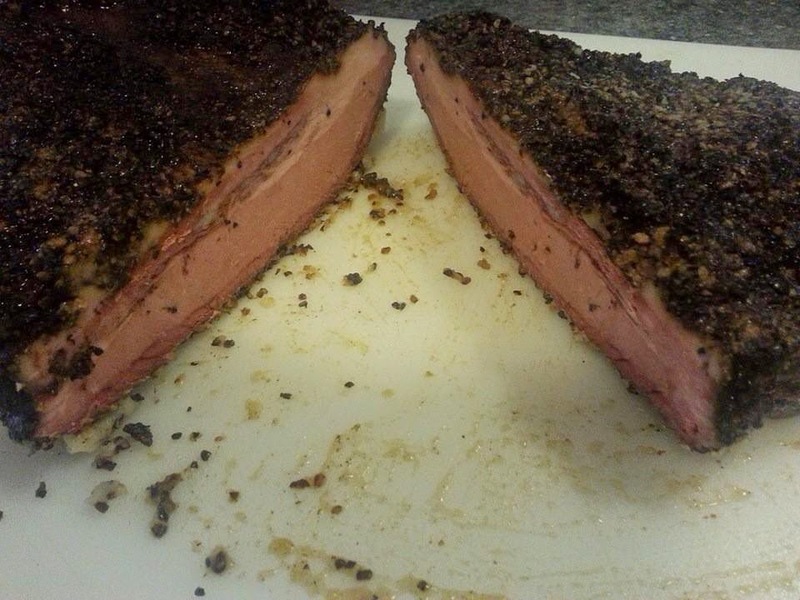 Follow Riverport BBQ on Facebook and Twitter. This past Sunday, I made my way to Specht's Store (about 9 miles north of Loop 1604 off Blanco Road in San Antonio). I had a feeling that it might be closed, but I went anyway. Guess I could have, you know, checked online beforehand, but I didn't. It was a beautiful day, and I wasn't far away, so it would be worth the drive regardless. Well, it was indeed closed. But I snapped a few pictures of the outside (front & side). I look forward to going back when I am certain it is open. 123. 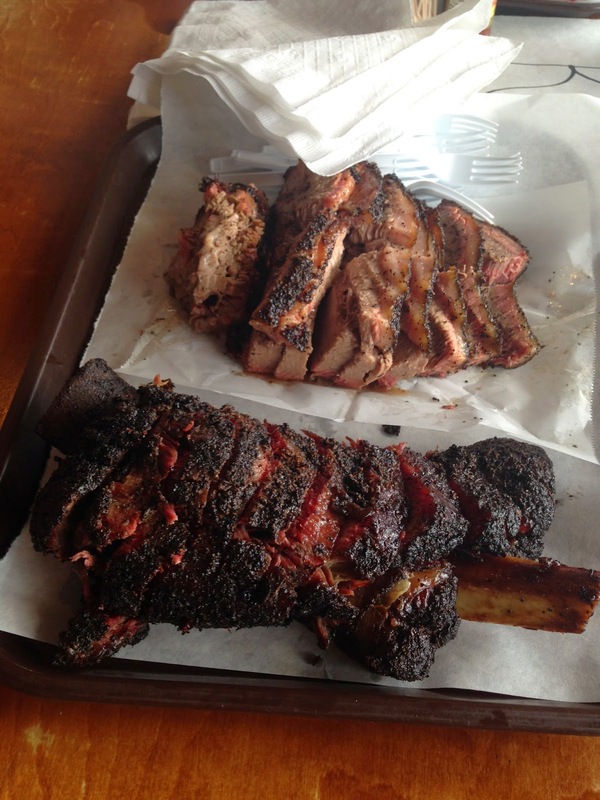 Gary Ray's Texas BBQ (Tucson, Arizona) - "TEXAS BARBECUE AT IT'S FINEST. WE DON'T TAKE THAT LIGHTLY!" 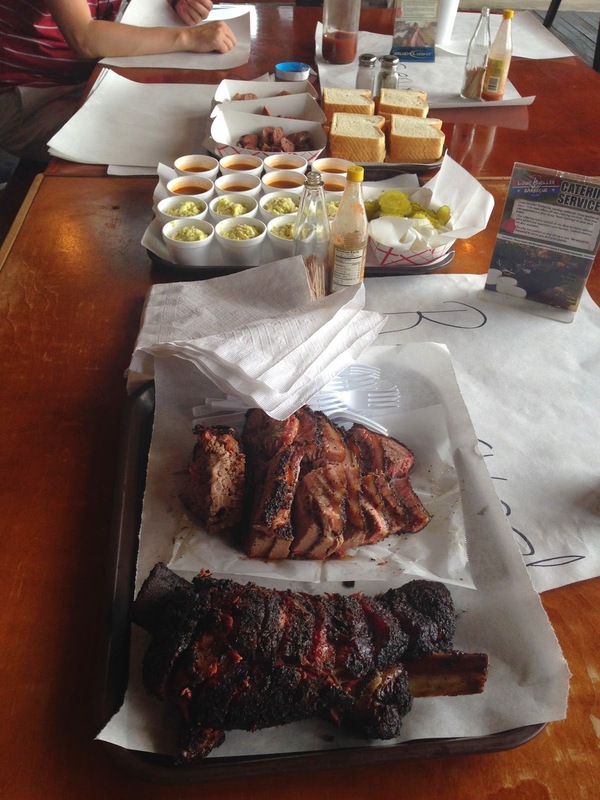 Last week, I had lunch at Blanco BBQ. I opted for a a sliced-brisket sandwich, steamed broccoli, & iced tea. 122. 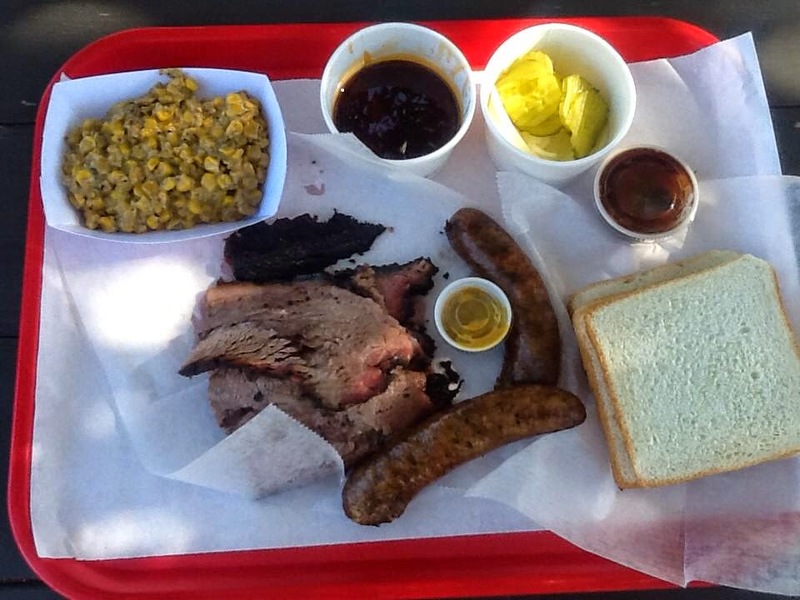 Bob's Omahoma Barbeque (Wooster, Ohio) - "Serving you the best in Traditional Texas Style Dry BBQ Rub"
I spent yesterday afternoon in the Southtown neighborhood of San Antonio, one of my favorites. While hanging out at The Friendly Spot, I walked across the street to B & D Ice House. It was my first visit. 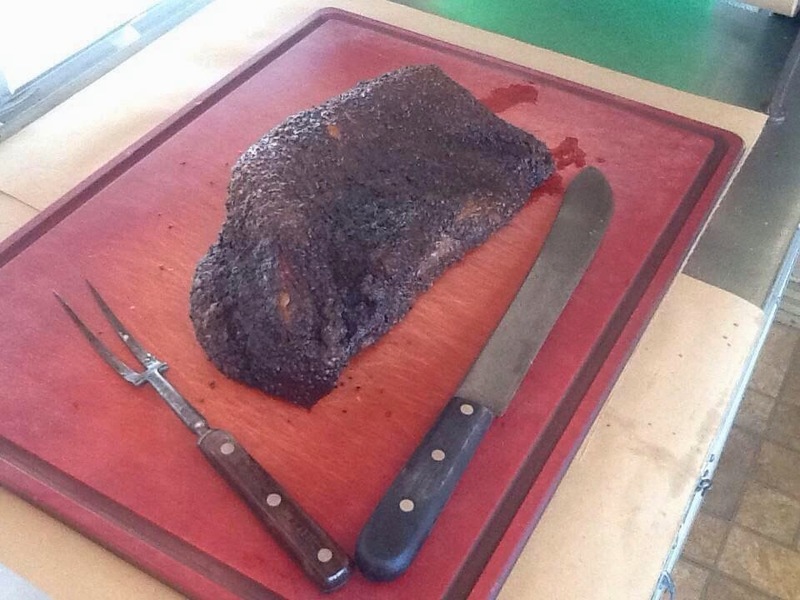 I ordered half a pound of brisket. It oughtta be a (BBQ) law. In New Orleans with Chowzter! Vote in our 2014 Readers' Choice Awards!